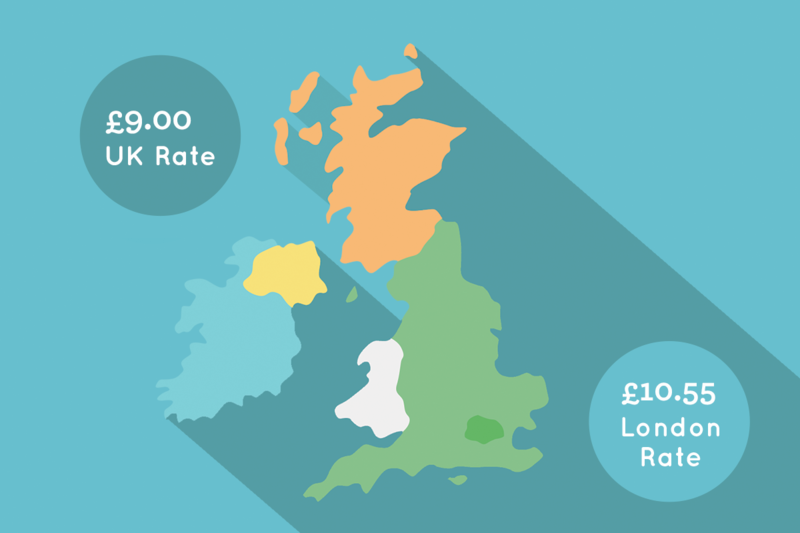 The real Living Wage is based on the cost of living and is voluntarily paid by over 5,000 UK employers who believe a hard day's work deserves a fair day's pay. Who pays the Living Wage? 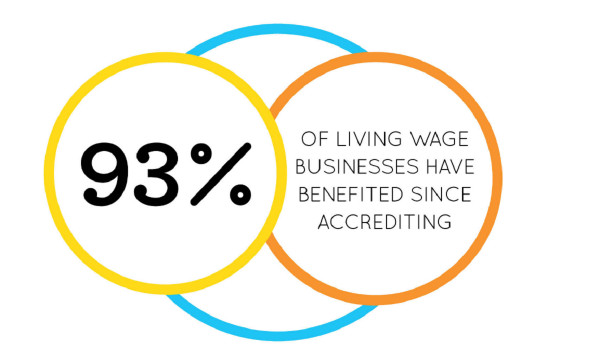 There are over 5,000 Living Wage Employers, including more than 1/3 of the FTSE 100 and household names including Ikea, Aviva, Nationwide and Everton FC.